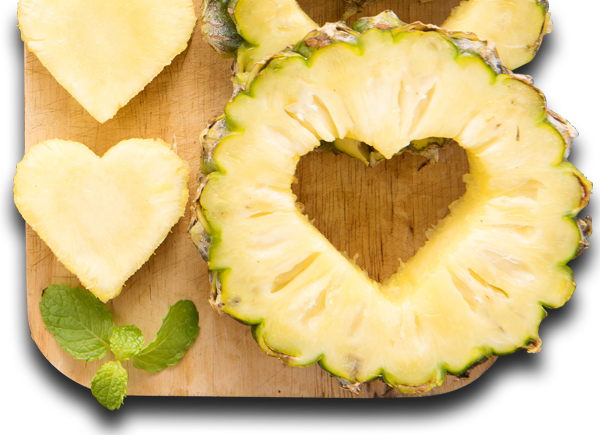 We know that YOU make somebody smile, and we want to celebrate that with you. 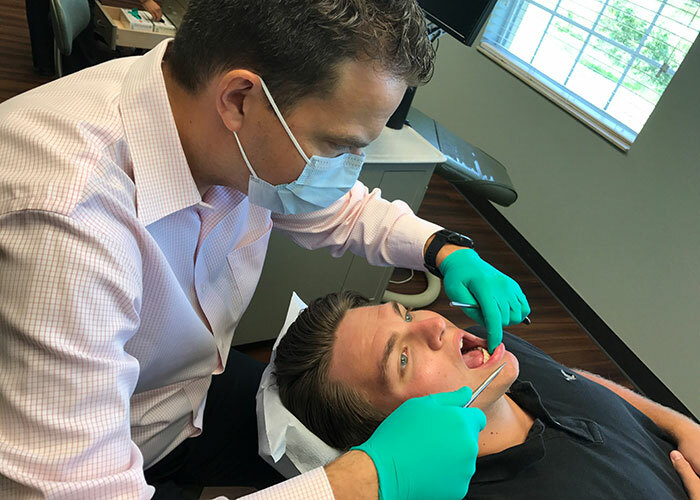 Before you visit our office, or other providers, here are Nine Things to Consider that can help guide your decision on who to trust with the outcome of your smile and jaw function. 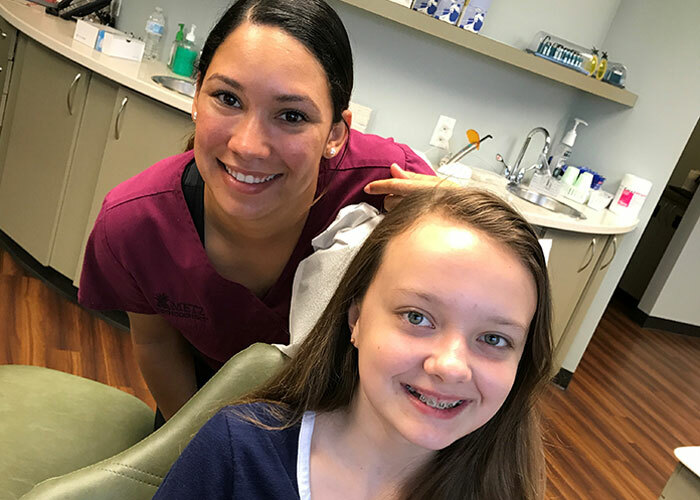 At Metz Orthodontics, we work hard to deliver the smile of your dreams, and more importantly, the one you feel from within. We know that YOU make somebody smile, and we want to celebrate that with you. 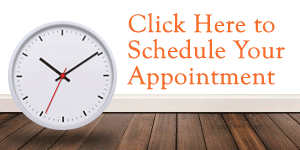 We invite you to our office for a complimentary consultation, during which Dr. Metz will talk with you about treatment options. We offer traditional braces, Invisalign® and Invisalign Teen®. Our staff is dedicated to your comfort and satisfaction. We speak four languages – English, Spanish, Arabic and French. We look forward to hearing from you soon! From treatment options to cost and experience, use this list to pick the right provider. 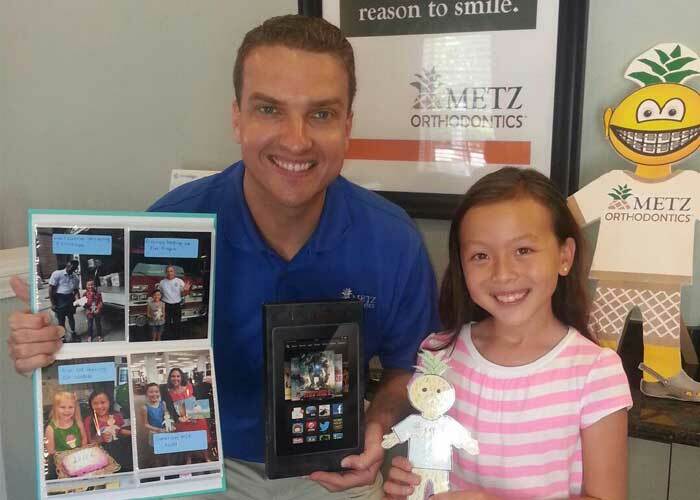 I highly recommend Dr. Metz and his team to anyone considering orthodontic treatment. Absolutely LOVE Metz Orthodontics!!! EVERYONE at this practice is amazing!